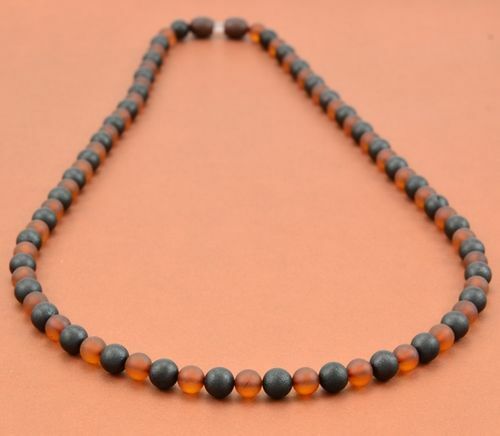 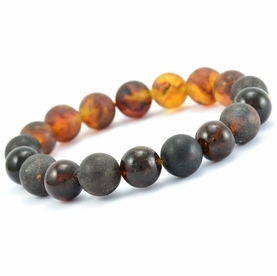 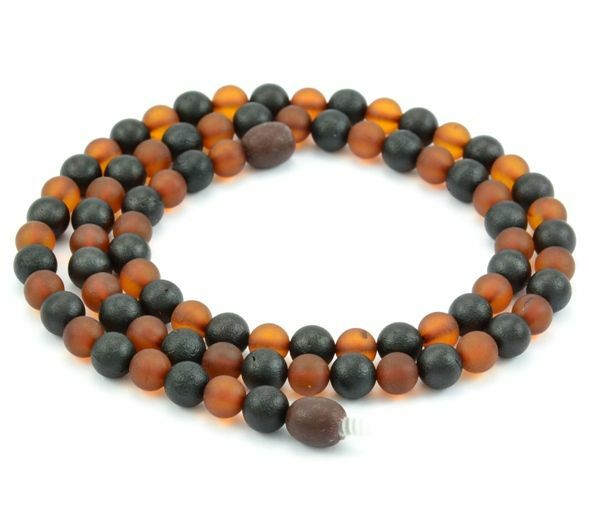 Men's Beaded Necklace Made of Matte Healing Baltic Amber. 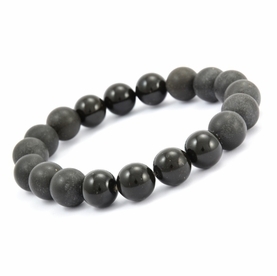 * Shape: Perfectly Round Olive Shape Beads. 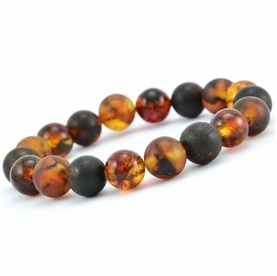 Tube Shape Beads. 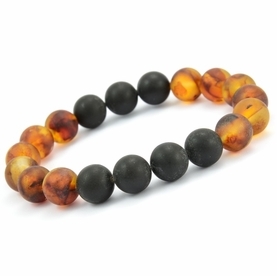 Button Shape Beads.